My notes tell me that it’s a Centennial, and of the batch that came from the Thyme Garden. It may be silly for a grown man to be so excited about a tiny sprout. But, so be it. DVC Day 15: Request #3! 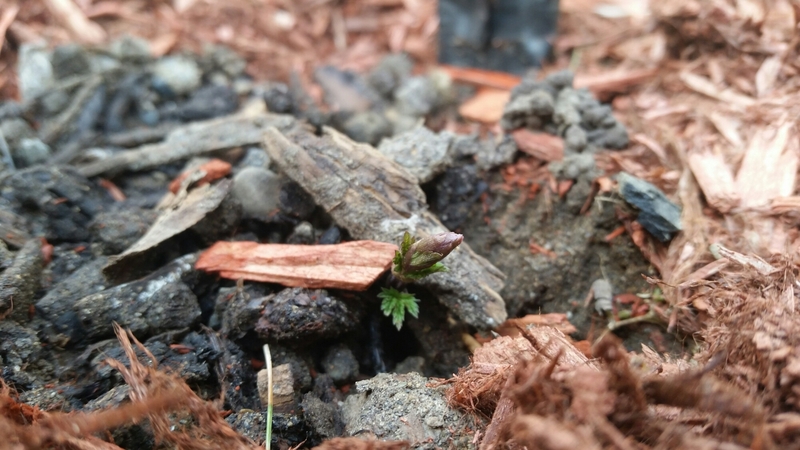 Rhizomes Episode IV: A New Hop.